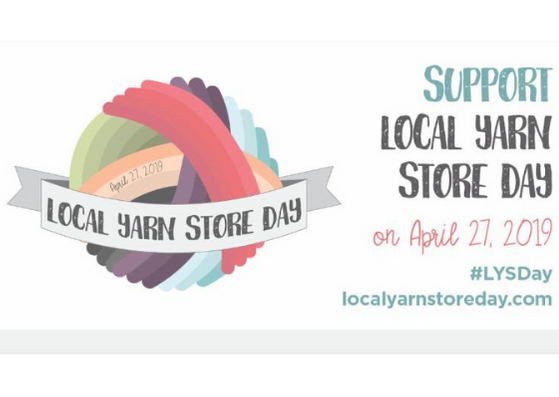 We offer an extensive selection of the industry's finest yarns, knitting needles, crochet hooks, notions, patterns, and books, to inspire your creativity and help you finish your favorite projects. Located in Lacombe, LA, our store features a welcoming and supportive environment where we host a wide range of classes, along with special events throughout the year. 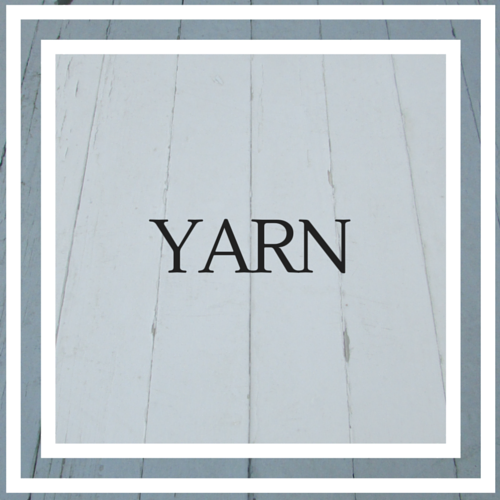 Providing superior customer service is at the heart of everything we do here, whether we're helping our patrons select yarns or sharing helpful project advice. 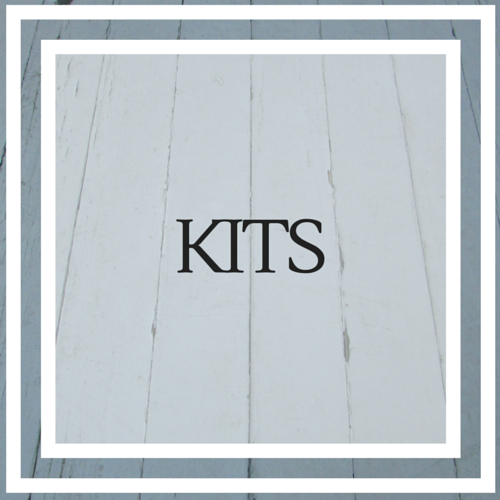 When you shop at McNeedles, you can count on prompt, courteous assistance, individualized service, and ongoing support throughout your yarn crafting journey! 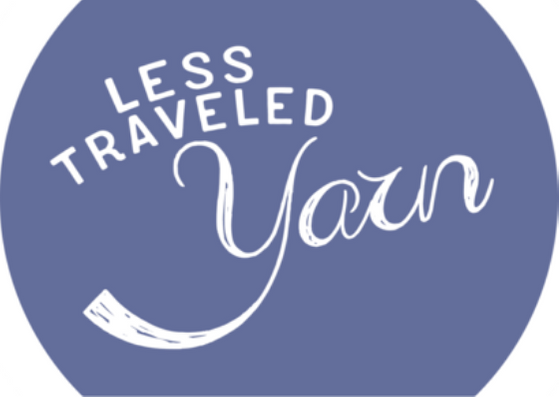 Less Traveled Yarn is Coming Soon! This gorgeous yarn will be at McNeedles in May! 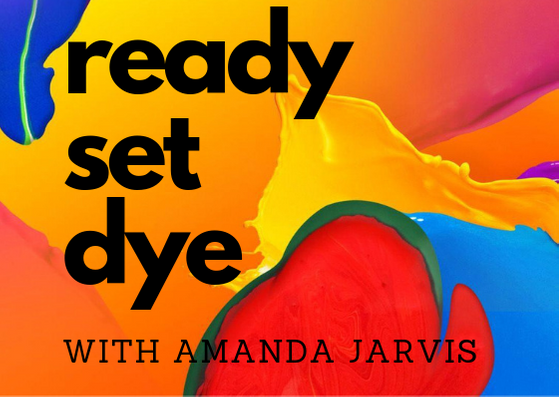 Hand dyed in Arizona, each color is prettier than the last. 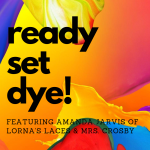 Shop in-store-only march and a trunk show with Lorna's Laces and Mrs. Crosby owner, Amanda Jarvis.